To prevent creases forming in your laundry simply select the Pre and/or Post Creasecare option, which will intermittently tumble the load with no heat, particularly useful if you are not available to unload the machine at the end of a cycle. 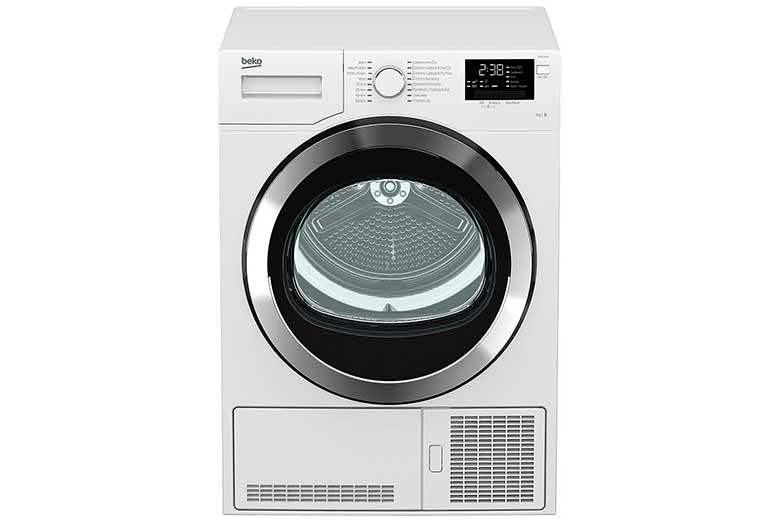 Additonally the set and forget drying system uses sensors to monitor the moisture and temperature levels inside the drum, so that based on the choice of drying level you make (Damp Dry, Iron, Hanger, Cupboard Dry or Ready to Wear), the machine senses when the load is dry. 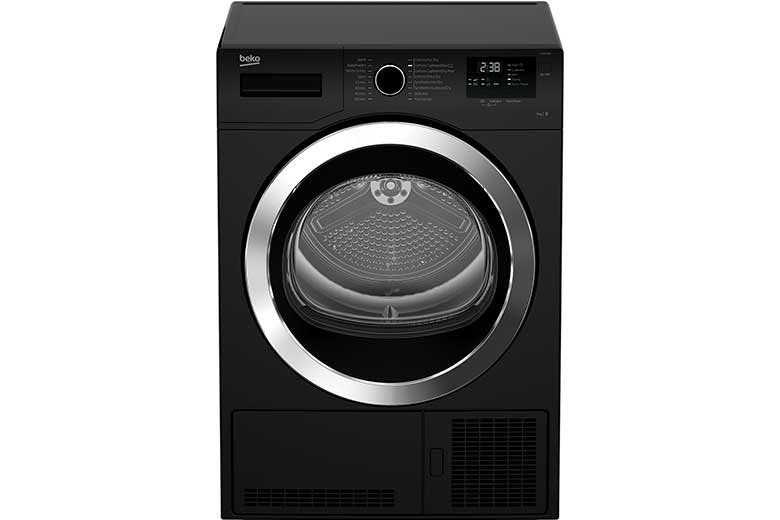 Not only convenient for you, sensor drying ensures maximum energy efficiency, by ensuring that the machine stops when the clothes reach the drying level selected.